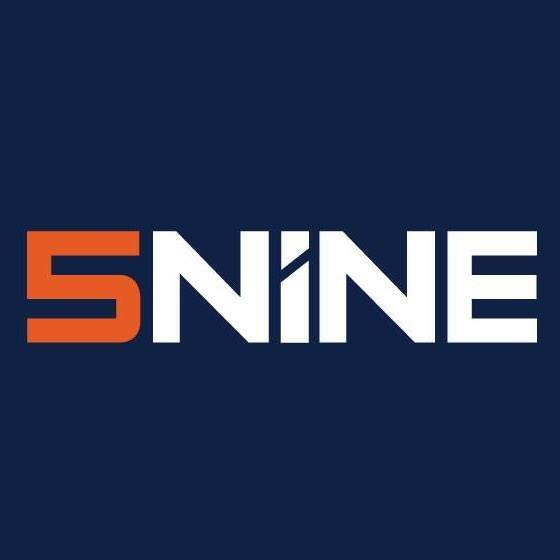 5nine Cloud Security offers flexibility in defining the frequency of definition updates and concurrent scan jobs, allowing you to tweak these values for your environment. This article explains these options and how to configure them within the Cloud Security Console. The Antivirus Settings page will load, allowing you to specify Definitions Update Frequency, Full Update Definitions Settings, and Workload Orchestration. If any options are not present please ensure you are running the latest version of 5nine Cloud Security. Here you can set the time period and frequency for definition updates. Regardless of the option set, if the previous incremental updates exceed the size defined in 'Maximum definitions size to perform full update', a full update will be download. Here you can define the maximum concurrent scan jobs on a host. Limiting this value may increase the total scan time, but ease the load on the host storage.